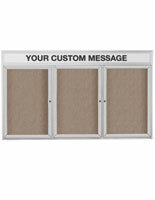 More Type & Common Size Options Available! 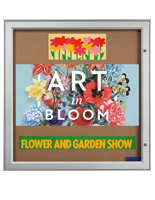 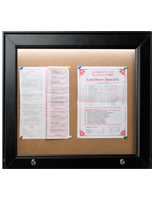 What are the applications for mounting bulletin boards outside? 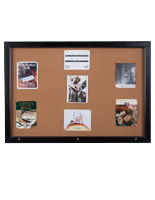 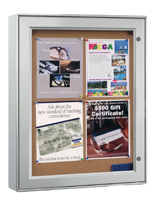 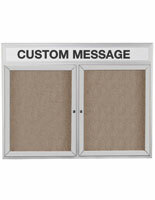 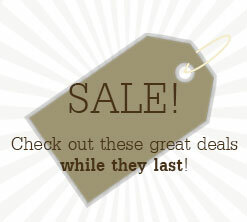 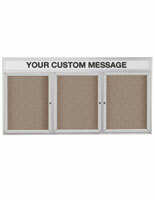 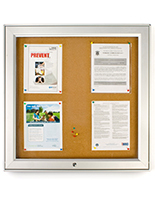 Exterior-rated cork boards extend the reach of your school, church, or business. 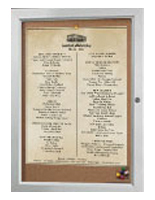 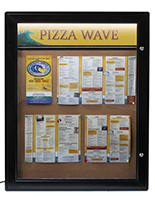 Moving from the hallway to the great outdoors, these displays for posting notices or menus provide informative content at all times, even after hours. 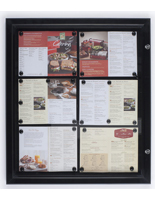 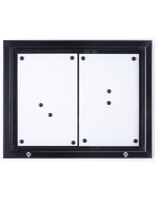 The cork boards feature enclosed cabinets in your choice of black or silver anodized finishes. 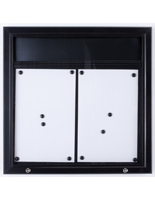 Weatherstripping lines the inside of the lockable doors for an effective seal against the elements. 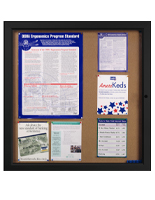 Custom headers let you personalize the bulletin board by displaying the name of your school or business for instant recognition. 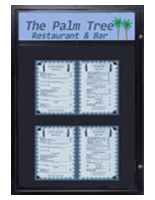 Some models feature interior illumination for easier legibility at night which is especially important for restaurants. 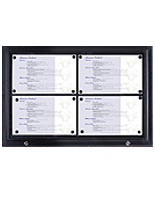 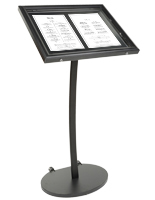 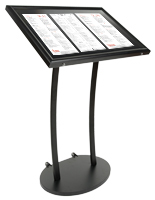 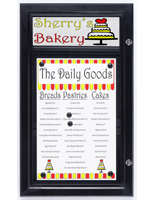 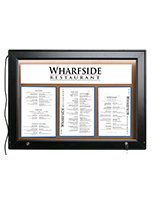 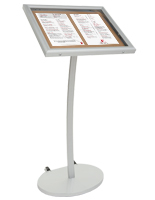 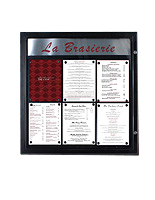 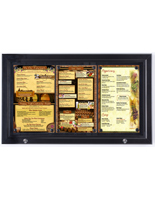 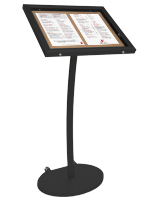 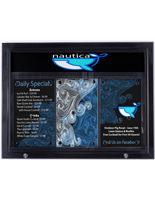 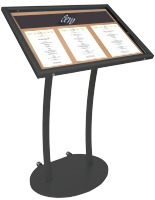 Display your menus outside your establishment to help draw potential patrons, day or night. 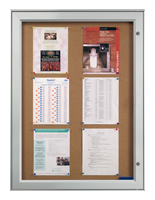 Wall mount and floor-standing models are available for purchase, and all styles come with polycarbonate lenses for impact-resistant performance.